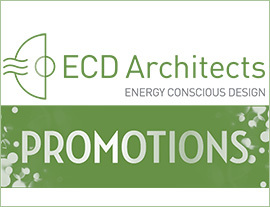 ECD Promotes Anthi Valavani to BIM Coordinator! 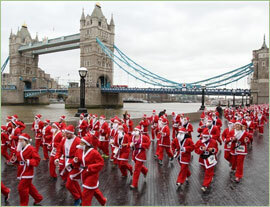 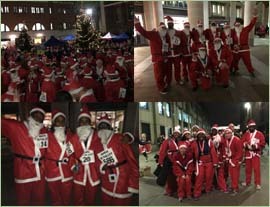 N-Able Raises £1,155 for Charity! 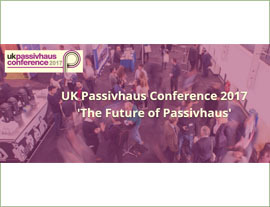 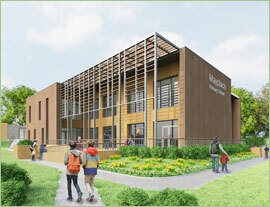 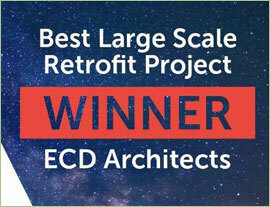 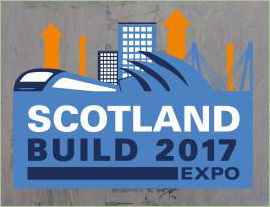 Scotland Build is FREE to Attend: ECD Head of BIM Technologies to Present. 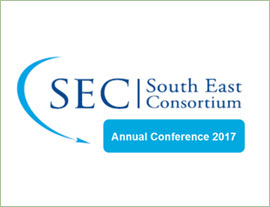 ECD Head of BIM Technologies to Present at the SEC Annual Conference 2017! 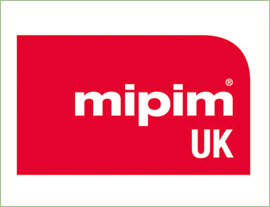 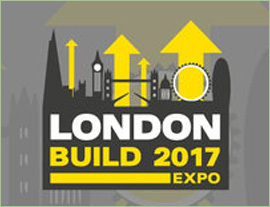 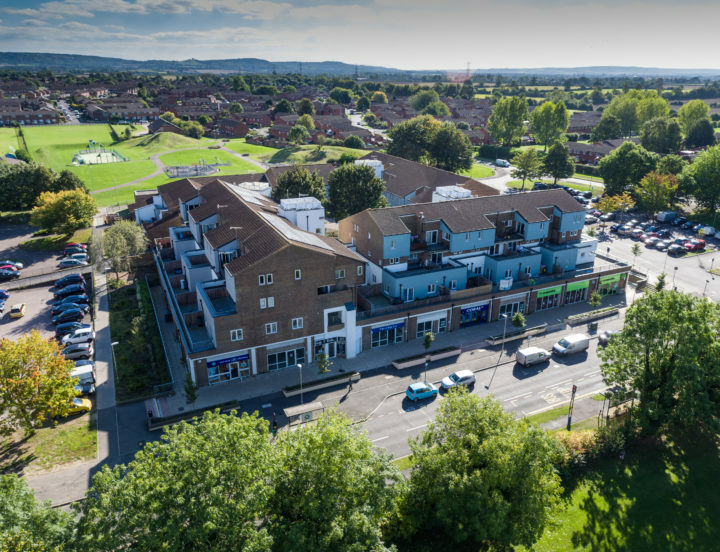 Loreana to present at London Build on 25 October!